Not to sound too enthusiastic, but we are READY for Thanksgiving! November and December are our busy season, so taking a few moments to spend time with our loved ones, reflect on our blessings, and prepare for the month ahead will be a welcome reprieve after a month of heavy fruitcaking and cookie baking. We each have our own plans, but they almost all involve grabbing a last minute dessert out of the bakery to bring to our holiday gatherings (I told you, we’re busy!) And of course, along with our Thanksgiving treats there will undoubtedly be some delicious libations to enjoy as we sit by the fire, in front of the football game, or at the dinner table! 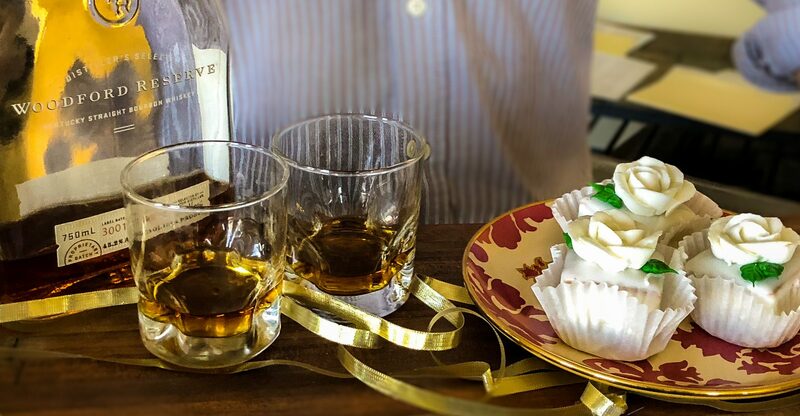 In this week’s blog, I bring you some of our Baker Maid’s most popular and traditional desserts and their perfect holiday pairing. Our delightfully sweet Almond Petit Four would be the perfect match to go with a sharp coffee drink. 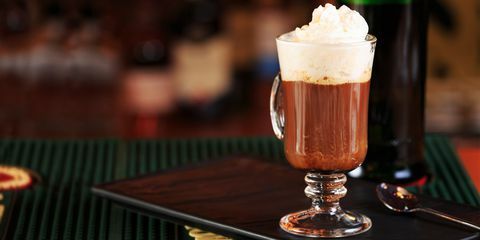 Pick the evening up in just the right way with a hot mix of coffee and whiskey. Our Chocolate Petit Fours are known for being fabulously fudgey. When the chocolate bug comes a knocking, why not go all in? 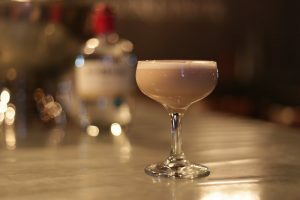 The Brandy Alexander Shake is a boozy milkshake made to top off that filling holiday meal. A petit four and a boozy milkshake is too much, you say? Pfft, not during the holidays. Indulge a little! 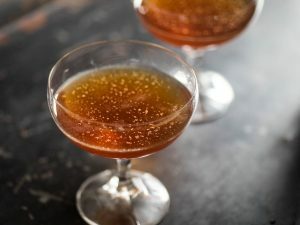 With something as rich and riveting as fruitcake, party goers are going to be looking for that tart and refreshing drink to cut through the candied fruit and deep flavors. 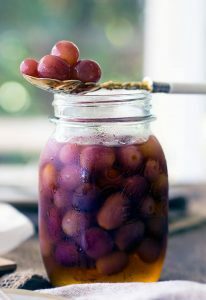 Grappa is delicious on it’s own, but create a stunningly beautiful beverage with this simple recipe. Our Lemon Cooler Cookies are just one of the incredible cookie flavors offered by our sister brand; Love, Cookie. If you’re feeling a bit heavy after the sweet spiciness of your holiday feast, try a refreshing and light dessert! Sweet, creamy, and oh so Louisianian, the Tarte a la Bouille is one holiday staple everyone wants to get their hands on! 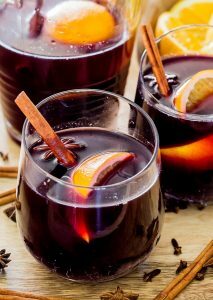 Pairing its mild flavor with a spicy mulled wine is about as perfect of a pair as you can get during the hoidays.